Harland Miller's creativity as both artist and novelist culminates in his iconic paintings of battered book covers with cleverly invented titles. 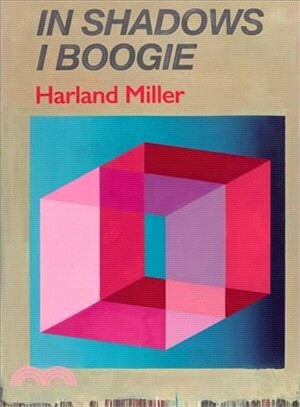 Initially appropriating the classic Penguin paperback before devising his own unique designs, Miller combines aspects of pop art, abstraction, and figurative painting to create highly coveted artworks that have won him a cult following. This monograph covers nearly 20 years of his paintings, and features newly commissioned essays by eminent art writers exploring different aspects of his practice.